The conventional story goes that Lyndon Johnson married Lady Bird for her money and demeaned her by his many affairs, and that her only legacy was protecting the nation's wildflowers. But here the author of First Ladies and The Roosevelt Women gives us a very different view of this quietly remarkable woman, and the partnership she formed with the talented but vulnerable Johnson. 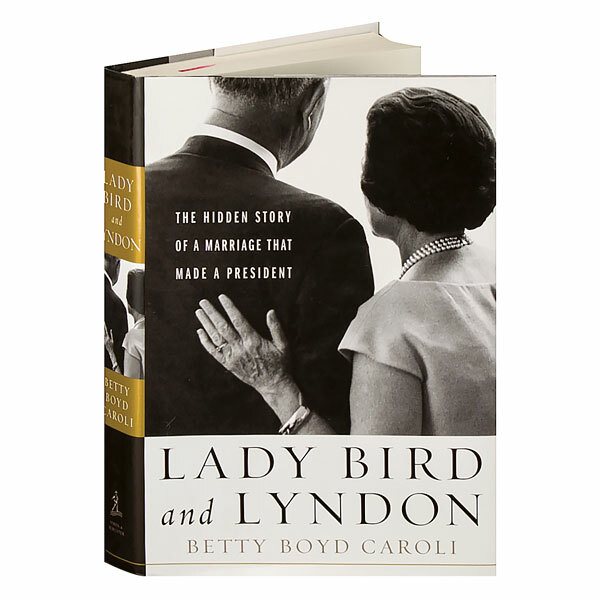 Betty Boyd Caroli reveals how, from the beginning, they understood that he would satisfy her ambition for the world, while she would save him from his weaknesses; again and again, Lady Bird kept Johnson from quitting, often stepping in to call a key donor, campaign in hostile territory, or jumpstart him out of paralyzing depression.